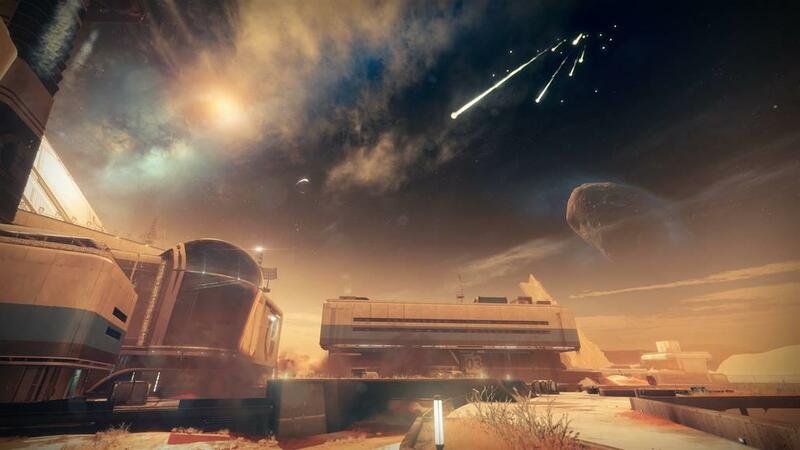 Let's recap, Destiny 1 had a rough start but managed to pull itself out of a hole thanks to a dedicated Bungie fanbase refusing to give up on the game and a number of improvements and new content that eventually built out the playing experience to something really quite special. 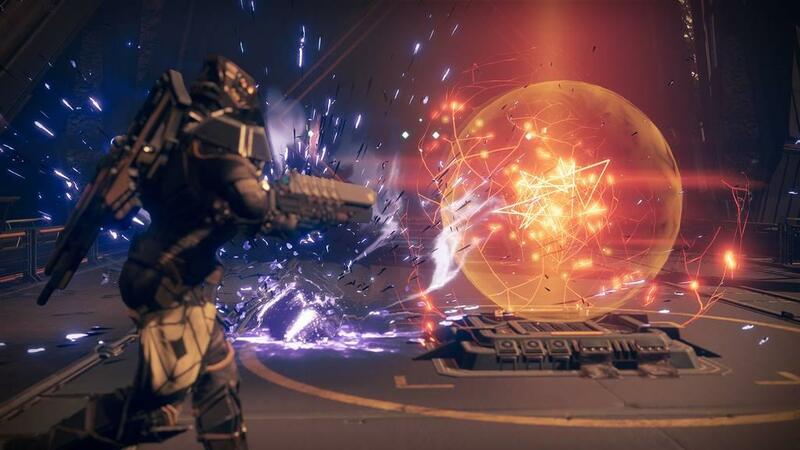 Destiny 2 comes along and basically just needs to not totally screw up all that work, but then goes ahead and makes massive sweeping changes to the core systems and even gameplay that nearly all fall flat, while not even coming close to the promises and hype it built for itself to become a crushing disappointment. Destiny 2's player numbers fall off a cliff. An unprecedented drop from even the most dire days of Destiny 1 and well worse than the standard player drop off for any run of the mill FPS. The first expansion is released and is just another disappointment and wasted opportunity to start righting the ship. The game was broken. Its core problems: it had weakened the player so much the power fantasy was lost, there was no endgame or reason to play once the core story was completed, and the game itself was so feature poor from existing play options missing from the sequel if I hid the titles and listed the feature sets you'd swear the original and sequels were reversed. Then, slowly, and after even more missteps including the forgettable first DLC The Curse of Osiris, the roadmap to fix it all is finally laid out. Unsure whether it will even be enough, the refrain from the community essentially boils down to "maybe this will be a good game again in the fall..."
Finally with Warmind we are actually starting to get back on track. 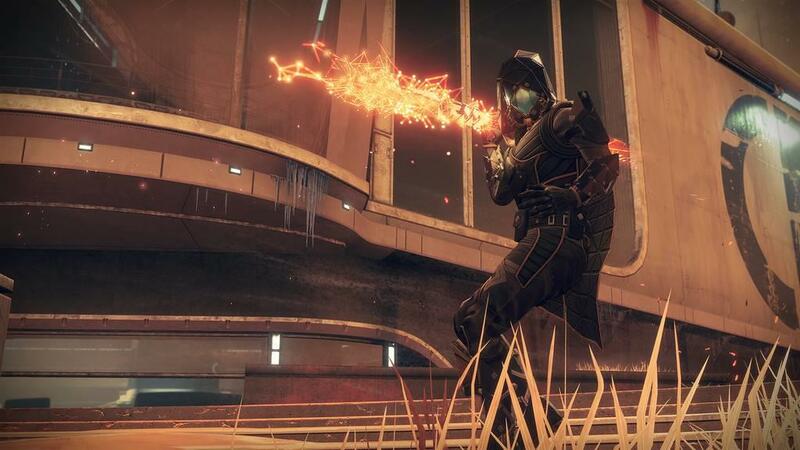 There have been improvements laid out and delivered before Warmind, making Exotic weapons feel exotic again was a massive step in the right direction. The Go Fast Update that significantly improved movement speeds on all classes except Hunters (because Bungie freaking hates Hunters, the master class they are). The steps are underway, and the gameplay was the richer for it, but there was no reason to hang around once you were back. There was no goal to chase once you dipped back in to try out the new tweaks. 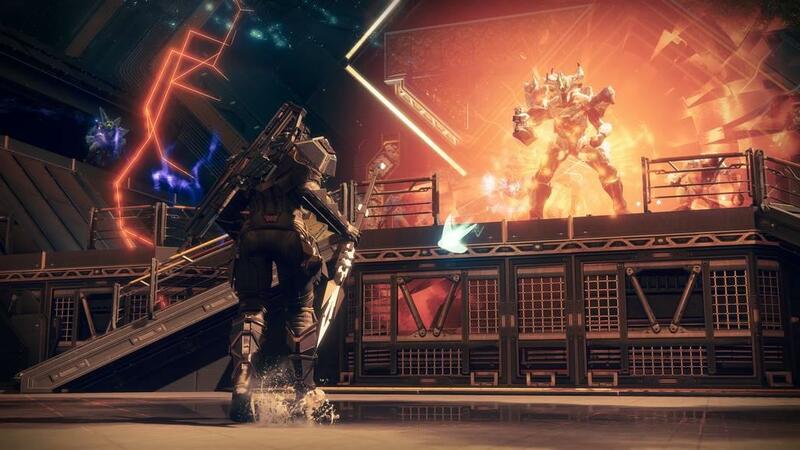 With Warmind, finally, Destiny's endgame has returned, at least for a while. The base missions are brief and there aren't really any new enemies introduced in this expansion. The press releases will talk of the "frozen hive" but I can't really tell any meaningful difference between them and the original hive. We're a year into Destiny 2 and essentially are fighting the same enemies from Destiny 1. Well some of the same enemies, because the Siva infused Fallen are absent entirely and the Taken are a distant afterthought. So we're two expansions in an the game still feels like there is less variety in our opponents than the original. There are some new weapons and armor, Sleeper Stimulant makes its return and is a worse gun than it was in the first instance. Moar sigh. Some others are actually quite nice but random rolls are still missing so once you get a gun you'll never get that same breath of excitement again any other time it drops. Much of what was broken remains so, but there are some slightly artificial but real ways this game slows the pace of progress despite the limited content additions that create that endgame. The first is the max light creep. In the past getting to maximum light was just way too easy. Now the pendulum has swung and it's probably too limited. Max light was bumped from 330 to 380 (discounting boosts from mods). Basically, once you hit the soft cap of 340, those next 40 points are a crawl that are only possible to tick up doing weekly milestones or raiding. But it all only metes out its bonuses once a week. So while there is endgame to play, the level grind only offers a handful of hours per week to actually grind it out with. It will keep the player base down and keep them coming back but not necessarily open up avenues to plunge tens of hours per week into that grind. Where that comes into play is in the new weapon quests and Exotic masterworks. While only working on a small subset of the overall arsenal in the game, it's something. Many Exotics now have a random masterwork drop and associated quest. 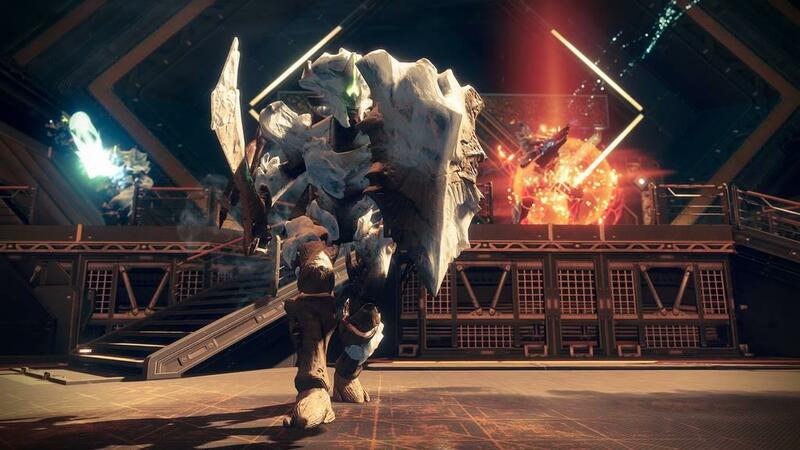 The masterwork unlock can be obtained through various endgame activities like heroic strikes or raids and once received open up a quest to kill so many enemies in one manner or another. It's similar to the leveling up all weapons had in the previous game, but is seen as such a boon in this one because, well, what else do we have to do? Well, we could also be chasing down the BrayTech weapons. They correspond to the main expansion story of exploring the Golden Age tech from the Bray company's cache. Some are acquired as story rewards, others open up associated quests for more guns and others track along weeks long weapon quests to be meted out. It's something else to do that can't simply be done on the first passthrough and the game is richer for it. But the side result of this light creep, artificial though it may be, is that the hardest endgame activities offer real challenge again. The next reason to keep playing is simply to get good enough to master old challenges made harder. Heroic strikes have become monsters again, at least until your light matches the recommendations. 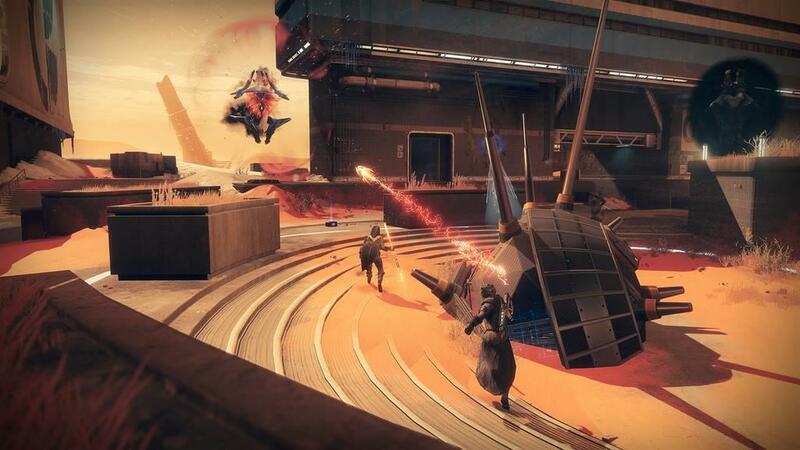 The new public event, Escalation protocol, is done in a wave mode style and while a coordinated but under-light team can challenge the first few waves, the later stages are impassible, but offer that goal to keep aspiring towards. 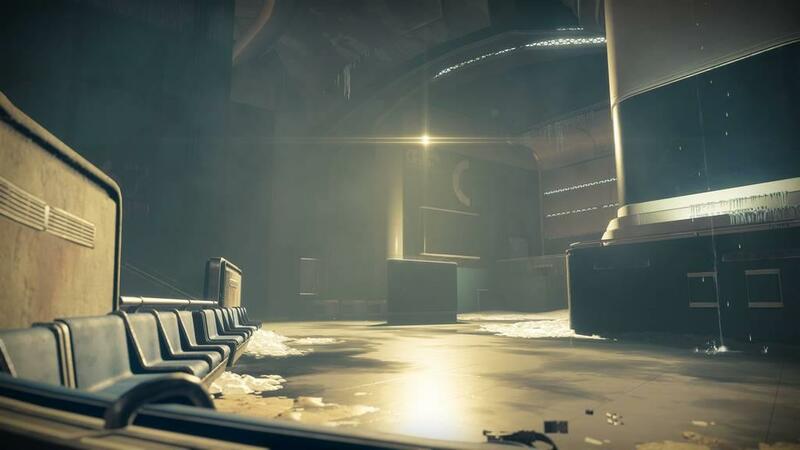 There are even collectibles scattered throughout the new PvE map that both add endgame content and reward completion with the first exotic sword to grace the game and other payoffs. Just about every change that corresponds with Warmind is positive. Just about. Unfortunately, there is one niggling gripe I have to take a swipe at. 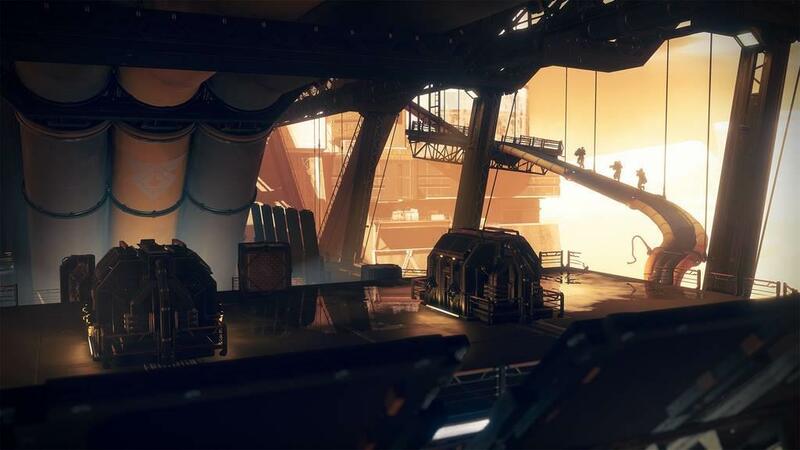 Thankfully we're not really dealing with a two steps forward one step back situation, it's more like five forward one back, but still, Warmind basically completely loses track of Destiny's lore. In some ways it feels like an entirely new writing team took on this content that was not only unfamiliar with Destiny's history but also wasn't really bothered to research it either. Destiny 1's lore was deep and rich even if it was only meted out in flavor text and grimoire that wasn't even in the game. Destiny 2 as a whole has been a massive disappointment on this level but one I don't linger on too often because, in the grand scheme of things, fix the dang game first before I even will take the breath to complain about the periphery issues. However, Warmind's story not only misses the mark, it isn't even coherent in the overall narrative. Why is Zavala all in a tizzy over Rasputin? Run an old strike or story mission and you get directly conflicting info. Rasputin is on Earth, no he's on Mars. He helps us, no he can't be trusted. There's no continuity, not only from Destiny 1 to 2 but from the core Destiny 2 game and commentary to this expansion. While were on the gripes, Warmind is not without it's glitches with more little errors introduces. Engrams were not decrypting properly, strikes continue to fail to drop the strike specific loot. At this point it's just par for the course with Bungie. For a AAA developer there are some real quality control problems that persist and are starkly evident. Guns get released that break the game entirely before they are nerved into oblivion, exploits are constantly popping up from using the 3rd party item managers, core gameplay math and probabilities for random events tend to constantly break. It happens with every release, every patch. I was a software developer and continue to work in the industry in my day job. I know how hard development is, but really, most of the stuff that gets into release from Bungie really should have been caught by QA. Simple as that. The best thing I can say about Warmind is simply that it got my clan playing again. I've run raids every weekend since it dropped, and I don't think we've had enough players to even field a raid team let alone blaze through it with our strongest lineup since the original exodus well before the first expansion. We're plugged back in, we're involved. 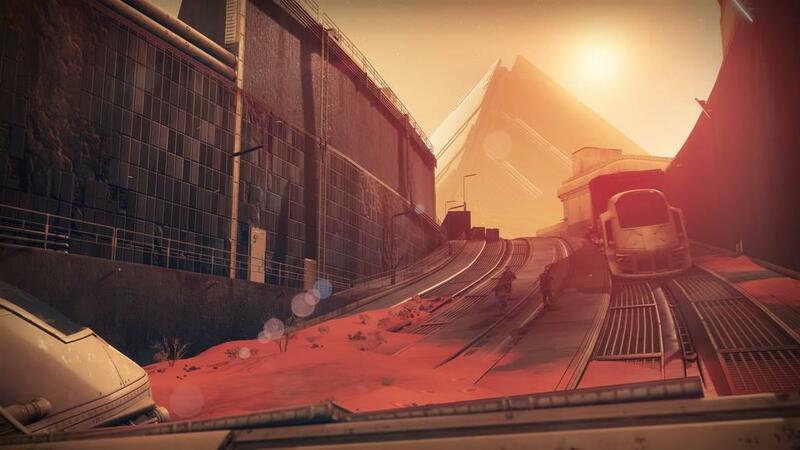 We're chasing max light, we're running weapon quests and leveling up our masterwork exotics. There's a reason to be in the game and we're playing. We're not there yet, but on the right path. 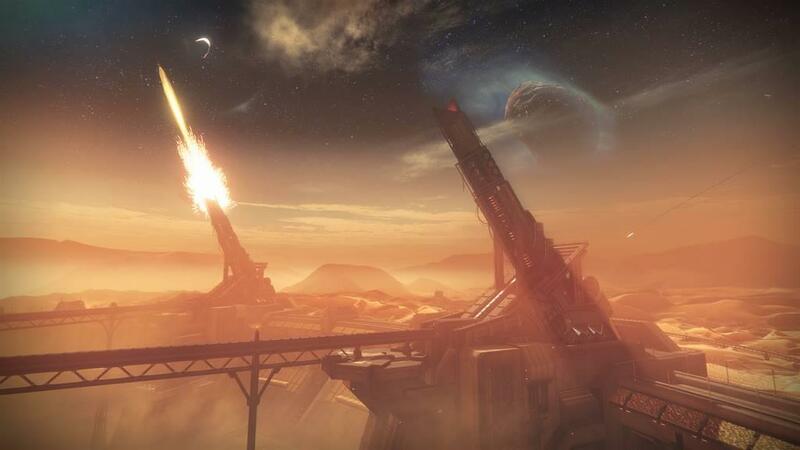 Like Osiris, I wouldn't say Warmind is an expansion worth purchasing if you haven't already done so in a Season Pass. Much of the quality of life improvements aren't locked behind Warmind's DLC paywall but are general roadmap updates open to the entire playing community. Unlike Osiris, which was completely missable, I would recommend playing Warmind if you got it. Go ahead and jump in and give it a try. There is good fun to be had with the new exotics and masterworks, a grind to keep you busy a few hours per week. 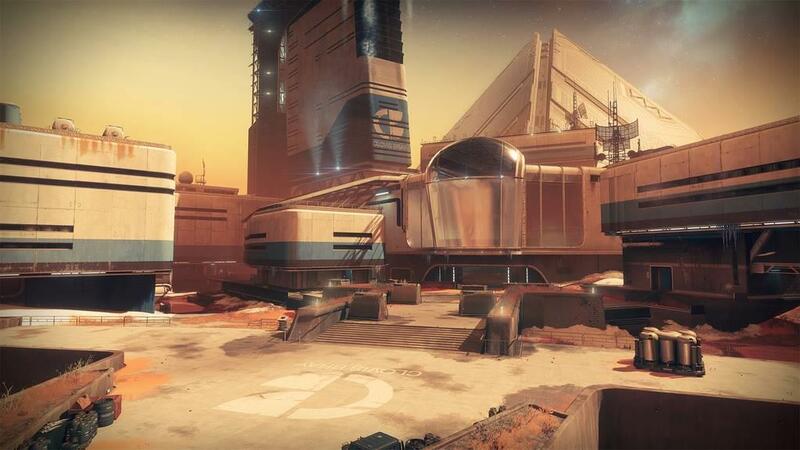 The game is better and this is the first real sign that the Year 2 expansion might finally turn the corner and make Destiny 2 something like the game Destiny 1 left off with. It's such a shame that this sequel could even get as low as it did, but I really do feel it's on its way back, and the game is in a state now that its worth being a part of that ride again.